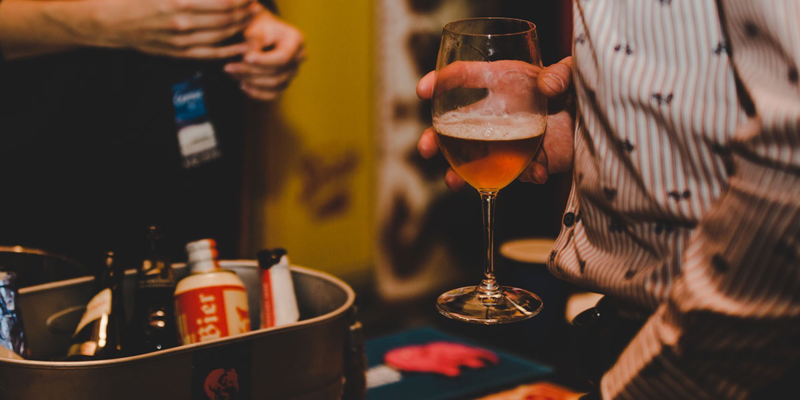 The House Party - Best of BC combines local foods and domestic wines, spirits and beer. Featuring the best of local talent in food and drink, we invite you to our house. Indulge in BBQ from our backyard, home-grown vodka, micro-brewed beer and much more from BC's land of plenty. House Party is a perennial sell out. No one does barbecue better than SIDECUT, and they are bringing the House Party back again this year. Featuring classic favourites and modern mouthwatering variations from the grill and smoker along with fresh colourful salads and sides, it is a veritable feast for all appetites.